Bad Habit is doing what we have come to know & love them (soooo much!) 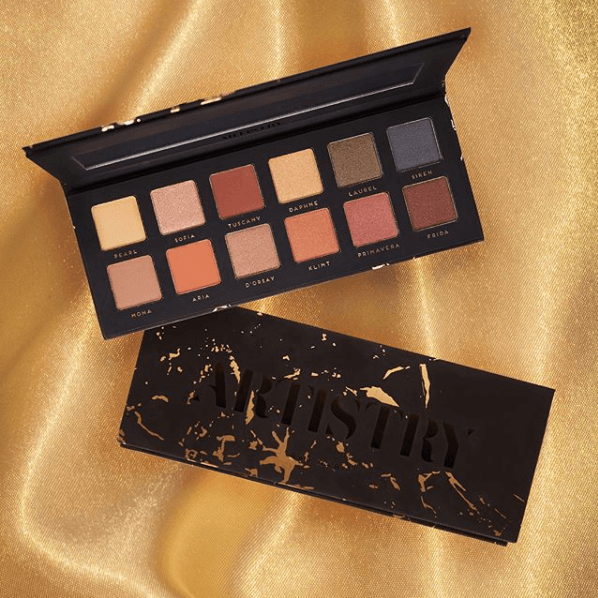 for – they’re launching another suuuuuuper affordable dupe palette; introducing the Artistry Palette, coming tomorrow, Friday, 1.12! 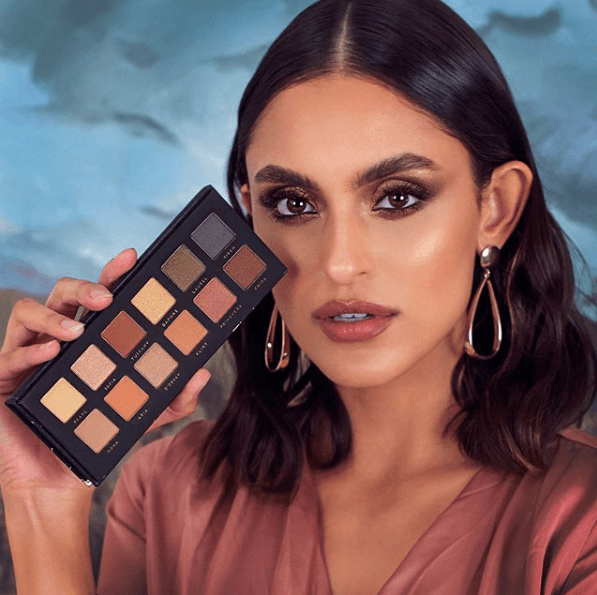 As our long-time readers know, we are pretty big (read: HUGE) fans of Bad Habit (see our post on the Aphrodite Palette) so obv we are SO excited for this release! 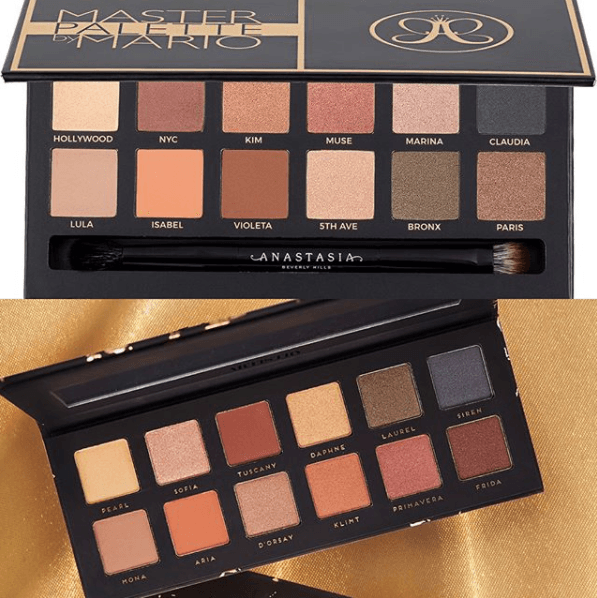 The Artistry Palette is a dupe of Anastasia Beverly Hills Mario Palette and it’ll only be $12 on ShopHush! We have tried quite a few palettes from this brand and we can truly say we have NEVER been disappointed in the quality! The packaging is sturdy and sleek, the shades are fantastic dupes and the shadow formula is pigments and sooooo smooth! How brilliant is this one, though?? The Makeup by Mario Palette by ABH was a massive hit was limited edition (ugh!). We have all been praying for a relaunch (which I think is sort of in the works? Or it was sort of in the works?? Someone update us on that if you have the info). Bad Habit heard our cries and HOOKED IT UP! Now, we don’t have to long for the ABH version because we can bet with decent certainty that this is going to be an amazing alternative. The shades look just the same and the packaging is breathtaking! We love how “not cheap” these super affordable palettes look, feel & perform. And I mean, can you be mad at the $12 price tag?! Especially when the ABH version is over $40?? I think not, my friends! This one is sooooooo the way to go!